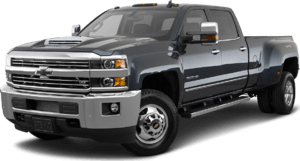 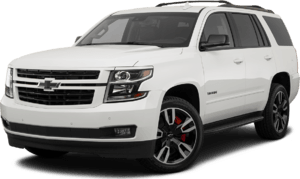 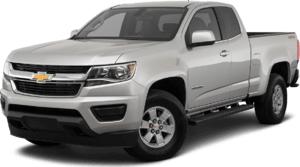 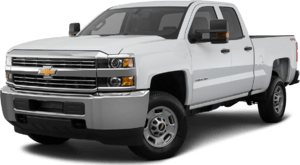 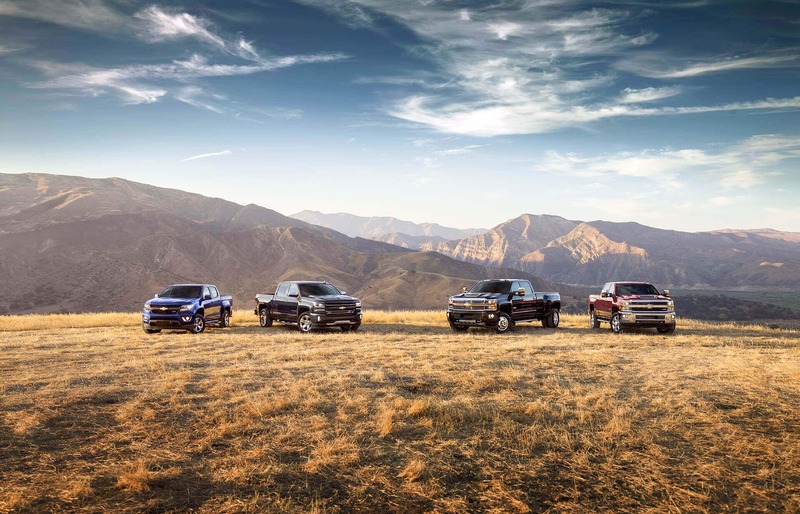 We are a Redlands Chevrolet dealer with a huge selection of new and used cars, trucks, and SUVs. 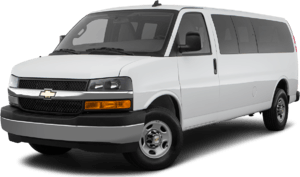 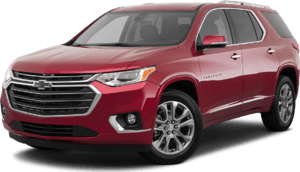 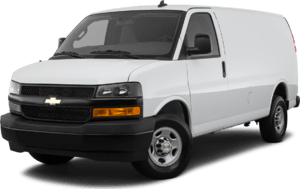 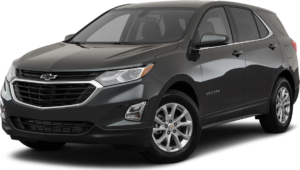 We can also serve those looking for a San Bernardino and Riverside, CA Chevrolet dealer alternative. 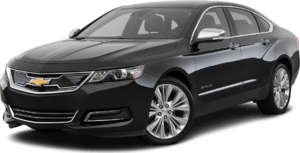 We provide expert sales, a professional service staff, and customer service that can't be beat. 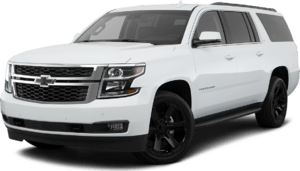 We also care about our community and support Redlands High School Programs, Toys for Tots, Hangar 24 Air Shows, and sponsor The Tom Bell Dream Cruise which supports MS. We push ourselves to bring this passion to your car buying experience, making it less stressful and exciting. 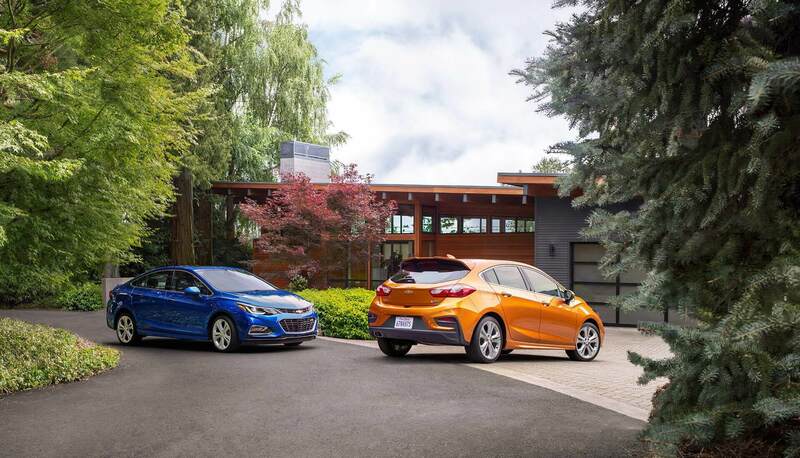 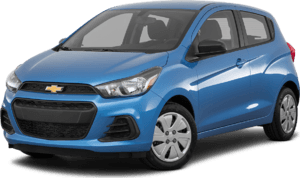 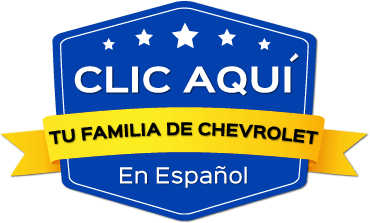 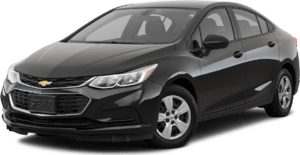 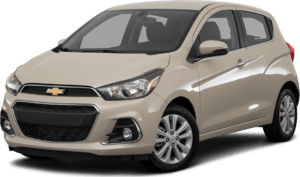 Browse our selection of new and used Chevys, request a quote, research financing and check our weekly special for current deals. 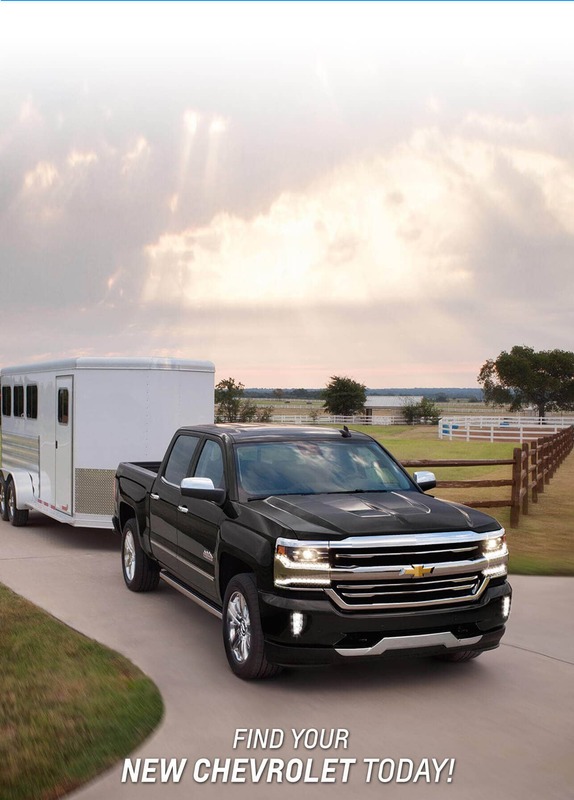 We're confident that you'll find the perfect vehicle for your lifestyle. 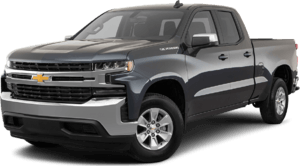 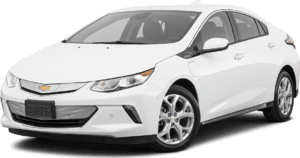 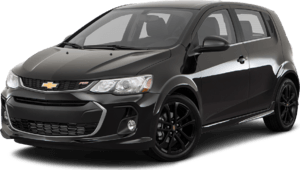 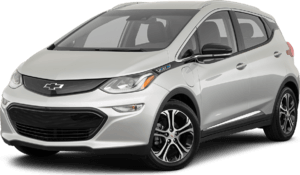 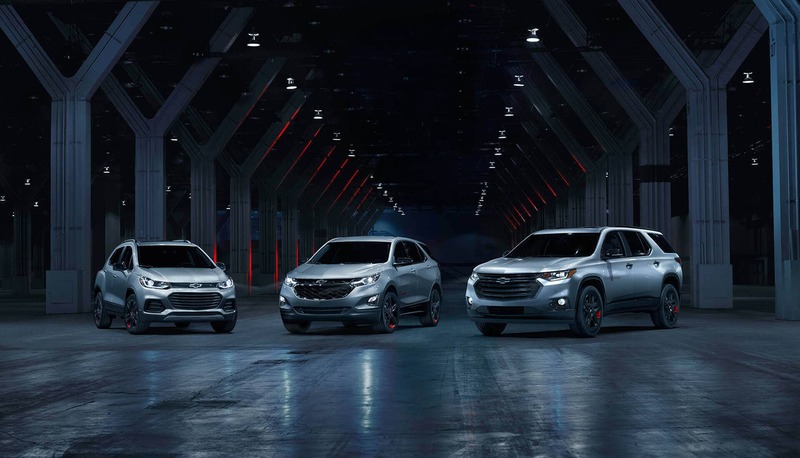 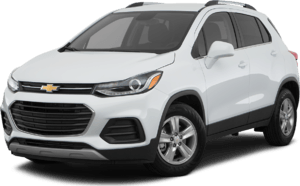 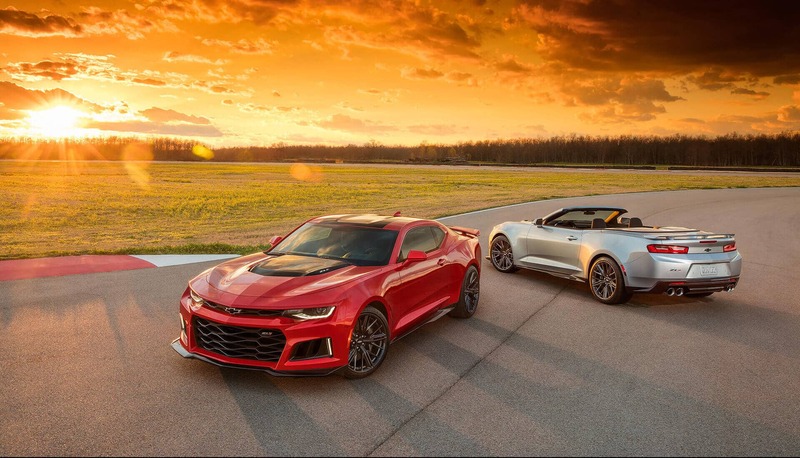 When you're looking for San Bernardino or Moreno Valley Chevrolet dealer alternative in Redlands, think about our dealership, Tom Bell Chevrolet.